Why M2H LLC: M2H has experience providing professional business consulting services to companies in the federal government contracting sector. We can assist your business with obtaining a GSA Schedule, proposal writing, and providing contract management support services. We have successfully helped companies win government contracts and expand their businesses in the federal sector. M2H, LLC is a Veteran Owned Small Business whose objective is to provide professional business consulting services to companies in the federal government contracting sector. M2H, LLC is a Veteran Owned Small Business (VOSB) whose objective is to provide effective, mission-critical logistics products and services in today’s evolving defense climate. 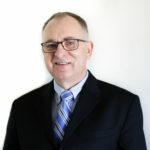 Scott E. Marshall, M2H, LLC’s co-founder and Manager, has nearly thirty years’ experience in various capacities supporting Department of Defense (DoD) programs (including both US Army active duty and contracting), covering all facets of functional and operational management from capture to close-out. He provides experience in Consulting, Operational Management, Functional Operations, Customer Relations, Strategic Planning and Execution, Capture Management, Proposal Writing, Business Development, Project/Program Control, Pricing, Contracts, Finance, Accounting, and Budgeting – both in planning and execution. This varied background provides a deep experience base in all areas of defense contracting. Mr. Marshall has experience in both prime and subcontracting teaming arrangements; he has worked with US Army Aviation and US Navy Special Operations programs; managed product driven Firm-Fixed Price arrangements, Cost-Plus- Fixed/Award Fee and Cost Reimbursement bases; and services type Time and Materials arrangements. He has worked as a consultant on a “Form 1099- MISC” basis. We currently provide a physical presence in two major Department of Defense locations – Redstone Arsenal, AL and Ft. Bragg, NC; home to a combined 95,000 Military and Department of Defense Civilians, as well as state, local, and National Guard locations in West Virginia. We also have the personal relationships, in both Government and Contracting, to optimize our business development focus and ensure our products and services align with our customer’s strategic requirements. Scott E. Marshall, manager of M2H, LLC and a veteran of the US Army, built a successful career in the defense sector, managing multi-million dollar contracts for the US Army and US Navy, including task orders supporting the US Army Materiel Command (AMC) and Naval Special Warfare (NSW) agencies. Mr. Marshall easily transitioned into an ownership role by leveraging his business development, accounting and finance, contracts, human resources, and operations experience. 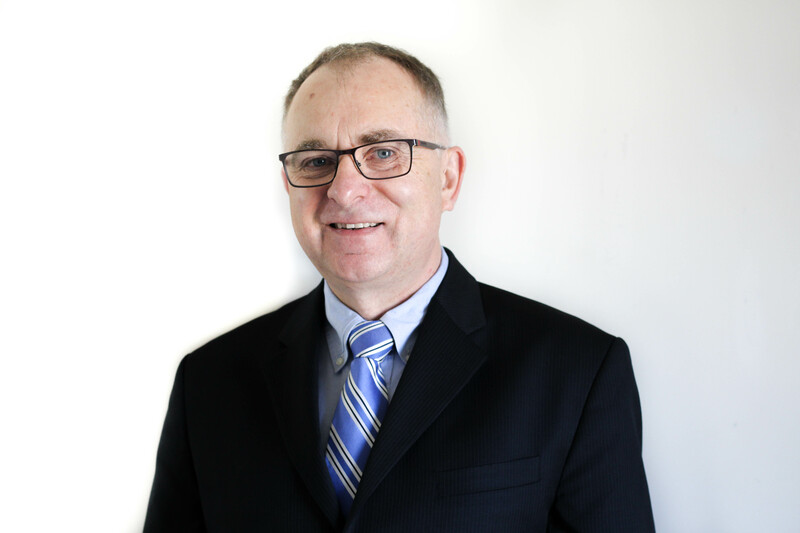 Mr. Marshall, who serves M2H, LLC on a full-time basis, will continue to provide the same level of management expertise gained from his years of experience in defense contracting, and is responsible for the day to day operations of the business. Jonathan R. Marshall, member of M2H, LLC, who is currently an attorney and equity partner with Bailey & Glasser LLP, will focus on legal and compliance issues. The market-space M2H, LLC serves is compliance-intensive; having an attorney/owner with Mr. Marshall’s experience in complex litigation provides an area of expertise many Small Business competitors lack. His knowledge of Federal Acquisition Regulations (FAR) and Department of Labor (DOL) policies aides M2H, LLC with DoD regulatory restriction and compliance requirements.